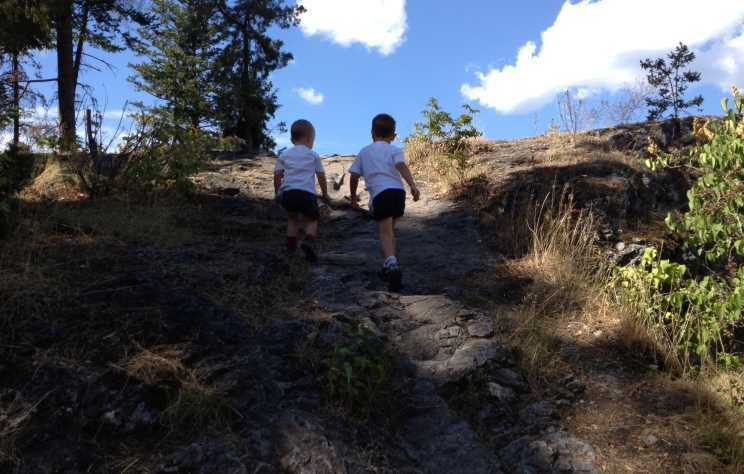 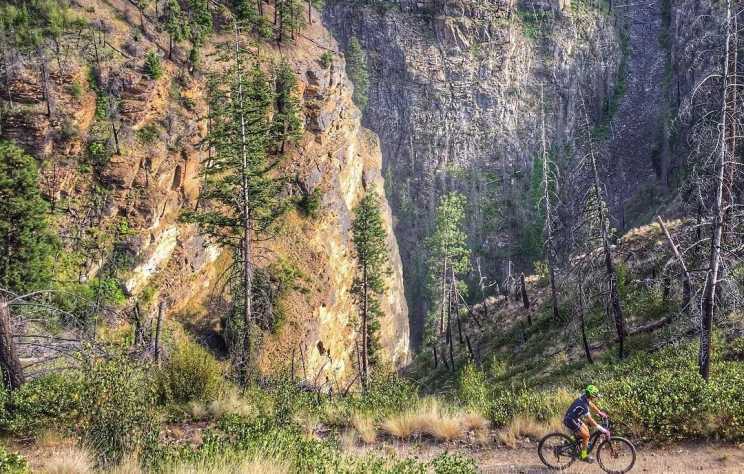 Myra-Bellevue Provincial Park has one of the largest networks of singletrack trails in the Kelowna area, the trail network is known as Crawford Trails, named after the nearby waterfall and quaint neighbourhood the park borders. 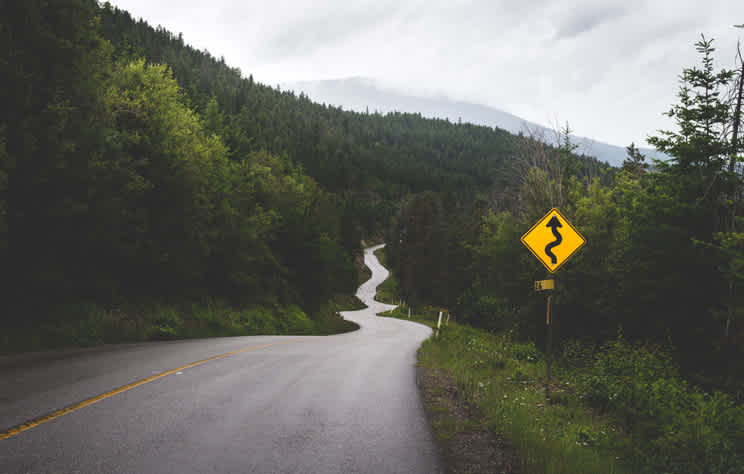 Along the way to the trailhead, you’ll see horses and farm stables nestled in the hills, orchards, and wineries. 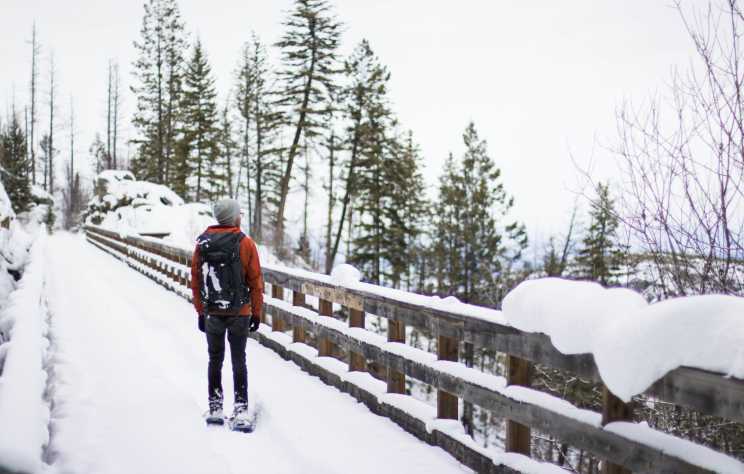 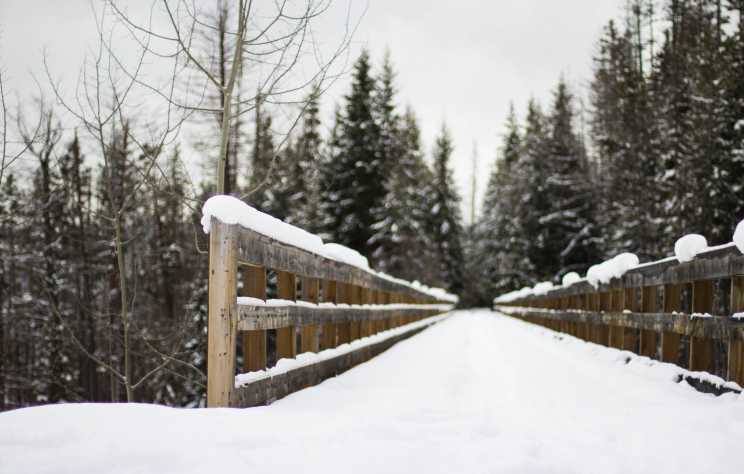 Snow transforms Kelowna&apos;s landscape into a serene dreamland perfect for snowshoeing. 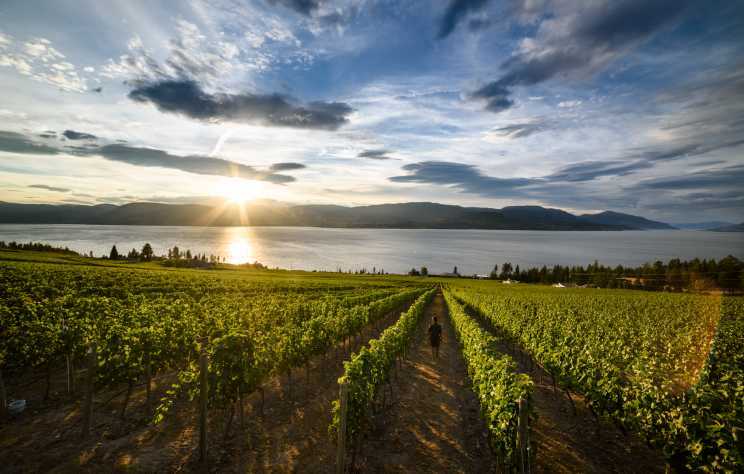 Extend your summer with a trip to Kelowna. 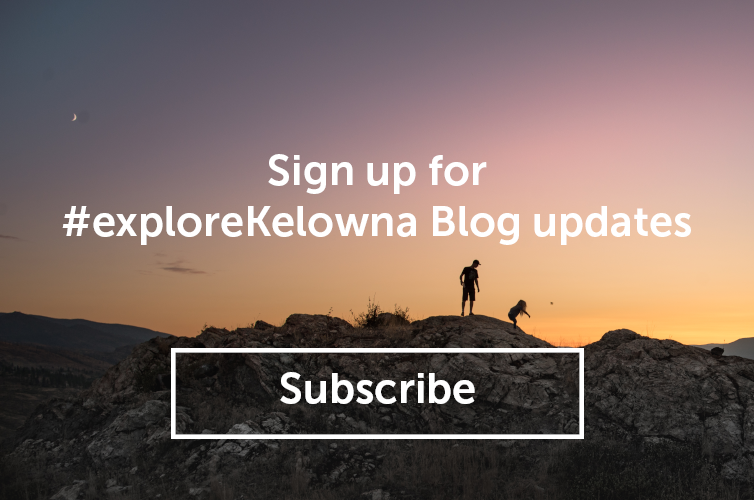 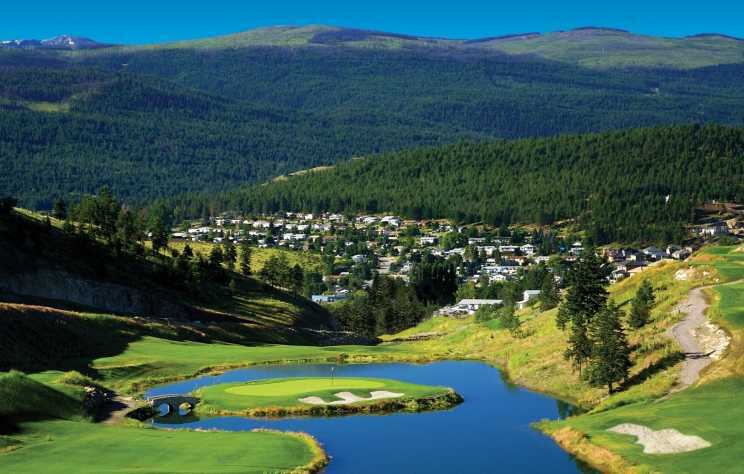 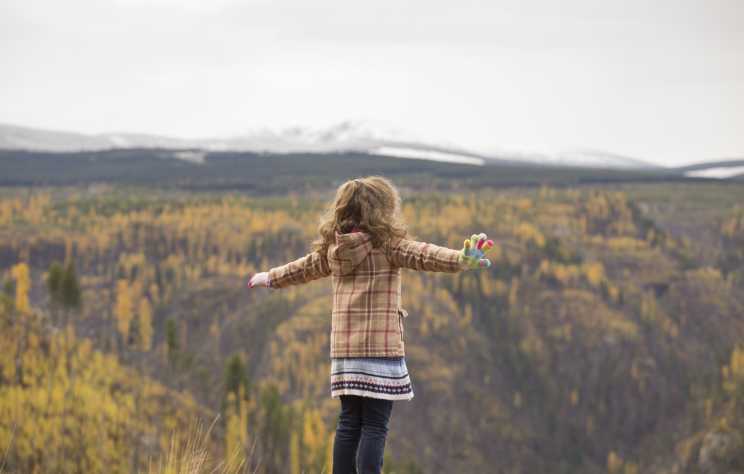 The rugged mountain terrain of Kelowna and area is beautiful to explore on horseback. 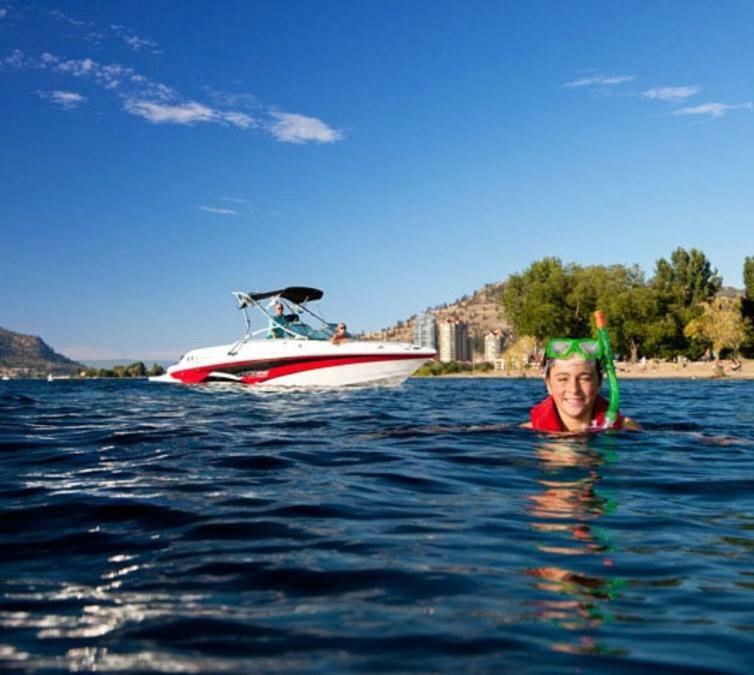 You can feel the sun on your back, wind in your hair, and take in the incredible valley, sky, and lake views at a slower pace.